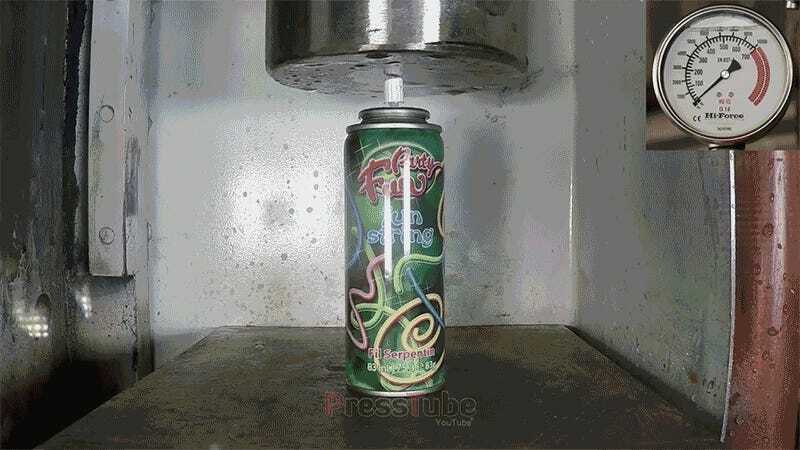 I thought I was sick of all those hydraulic press videos, and then I saw the one with the silly string can. It’s suspenseful, and it’s satisfying. Watch it until the end!